SAN BRUNO, Calif. -- A 51-year-old man pleaded no contest to second-degree murder Friday in a grisly case in San Bruno where he killed his neighbor and cut up the body last year in a dispute over a space heater, San Mateo County prosecutors said today. David Stubblefield entered the plea to second-degree murder with an enhancement for use of a firearm in exchange for a sentence of 40 years to life in state prison, according to the district attorney's office. On March 11, 2017, Stubblefield and Benjamin Roybal, his 77-year-old friend and neighbor in the 3000 block of Pacific Heights Boulevard, were arguing over the price of a space heater when Stubblefield pepper-sprayed Roybal and then fatally shot him, prosecutors said. 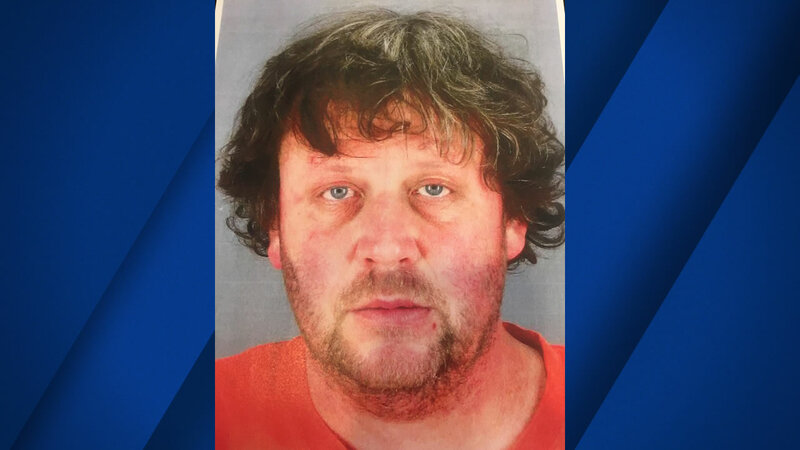 He then cut up Roybal's body and tried to dispose of it with chemicals, but San Bruno police discovered the body on April 6 after following up on a report of Roybal being missing, prosecutors said. Stubblefield will return to court on May 25 for sentencing. His attorney Dek Ketchum was not immediately available for comment.